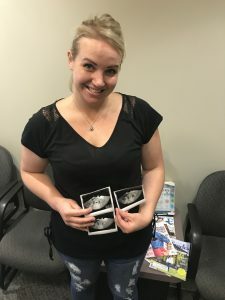 Amanda Shares Her Pregnancy Confirmation - Building Families, Inc.
Amanda is over the moon excited to be pregnant!! The best part…sharing it with her IP! Skyping in to appointments is a frequent for our IPs. 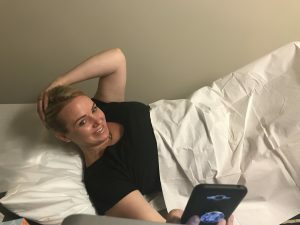 Surrogates, like Amanda, are amazing at making them feel like they are right there. ← Surrogate Mothers Due Soon! !